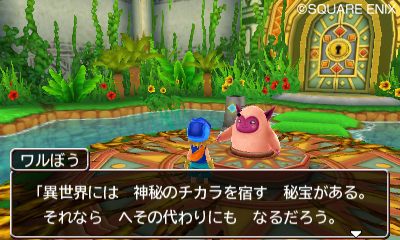 Although largely unsuccessful in the United States, Dragon Quest Monsters is one of the best facets of the franchise. Hands-down the best Pokemon clone ever released, the series has evolved into a great RPG series that nicely blends assets from the father franchise. After a bit of a detour with the Joker games, the series is (mostly) returning to its roots with Dragon Quest Monsters 2: Iru and Luca’s Wonderful Mysterious Keys (because why not two adjectives in one title? ), a remake of the original Game Boy Color game. 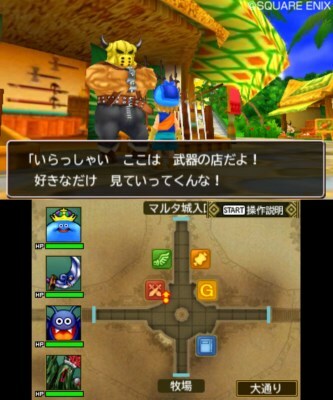 New screenshots were released today that showcase the game in action. 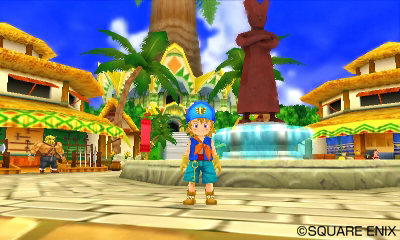 It’s looking quite crisp for a 3DS game and features some wonderfully colorful locals. 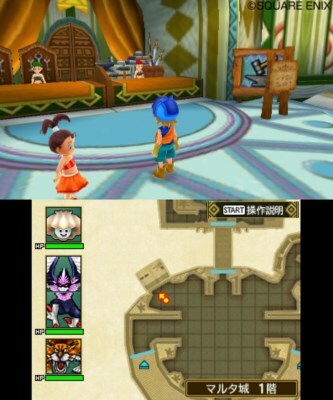 Unfortunately, the screenshots mainly feature in-town shots, so it’s difficult to get a grasp on the gameplay. 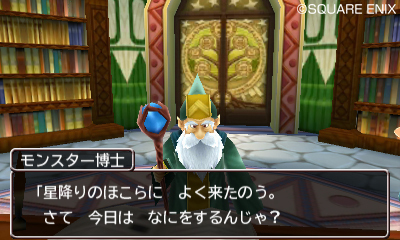 The game is due out in Japan on January 30 for the Nintendo 3DS.